Logan awakens to find himself in ancient Egypt with no idea how he got there. Strangely, he seems to be able to talk to the woman there who he discovers is Cleopatra. Also strange is that some of the other greyhounds strongly remind him of his pack mates from home. He notices a distinct difference between himself and the others in that his coat is a light tan and theirs is black. He seems to be rare here. Logan has several adventures in Egypt which lead him and the other greyhounds into danger. The story attempts to demonstrate the intelligence of the greyhound by having them come up with solutIons to problems that humans would come up with. While this may not be realistic in terms of what a greyhound would actually do, it does get the idea across that the greyhound is a very intelligent and resourceful creature. Logan is bullied by the pack leader who is much bigger and stronger than he is, but he still challenges him to a race. I liked that Logan did not back down from this bully but stood up for what he believed in and was able to help the bully see that leadership through bullying is not leadership. True leadership is guidance and helpfulness to those you are leading. There are a number of twists and turns in the story that will keep middle-grade readers interested. I liked seeing the suspenseful parts from Logan's point of view. 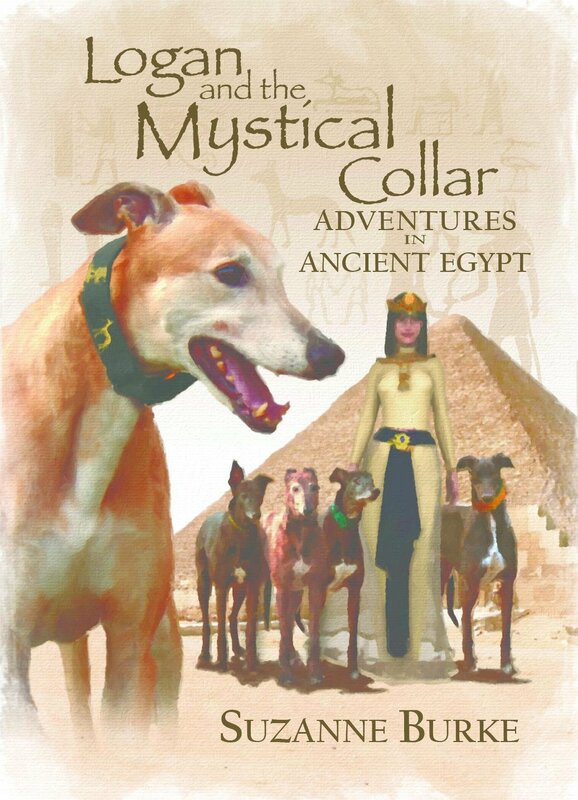 Logan's Mystical Collar is a fictional story, but it is an excellent source of information for facts about Egypt, Cleopatra and Alexandria. 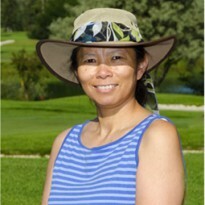 At the back of the book, after the story has concluded, there are nonfiction sections on these topics as well as information on greyhounds in Egypt and greyhound adoption. In addition there is a writing section with writing activities and vocabulary to learn that comes from this story itself. This short book would make a great addition to a classroom or homeschool setting. Logan and the Mystical Collar is not a long book, but it is jam-packed with a lot of action and information. Even as an adult I enjoyed reading this book partly because Logan was a real dog (though the events in this story are purely fiction) and because of the facts about Egypt and greyhounds at the back of the book. I think dog lovers of all ages will enjoy this book. I gave it 4 stars out of 5.